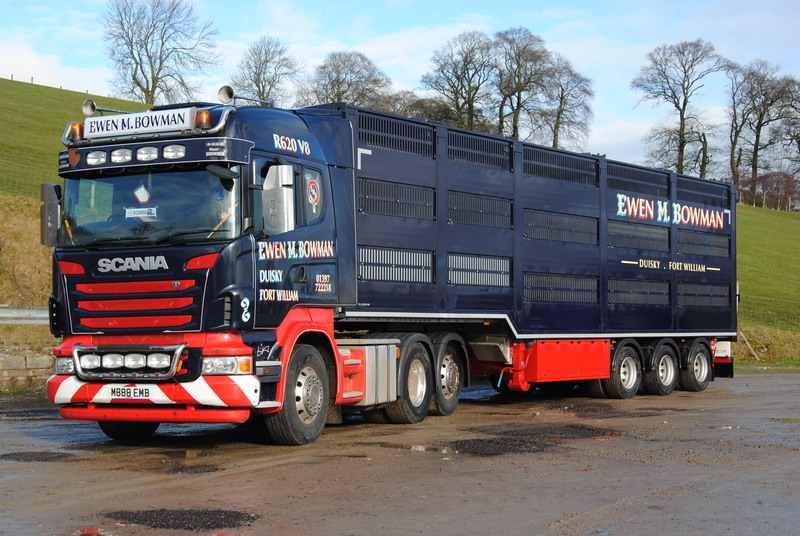 We have a wide range of vehicles and trailers to suit all your transport needs. Whether your goods are palletized, loose bulk, livestock or something more obscure we can transport it for you. We service a wide variety of industries from Manufacturing to Agricultural & Forestry. Our fleet of tippers can provide muck-away services for site clearance as well as deliver sand, gravel or other aggregates. 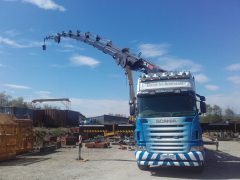 Our larger tippers transport coal, aggregates, wood waste and many other materials all over the UK. 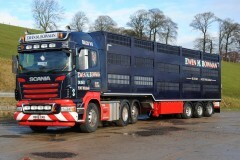 Our flatbeds transport all manner of goods from John o’Groats to Lands End. 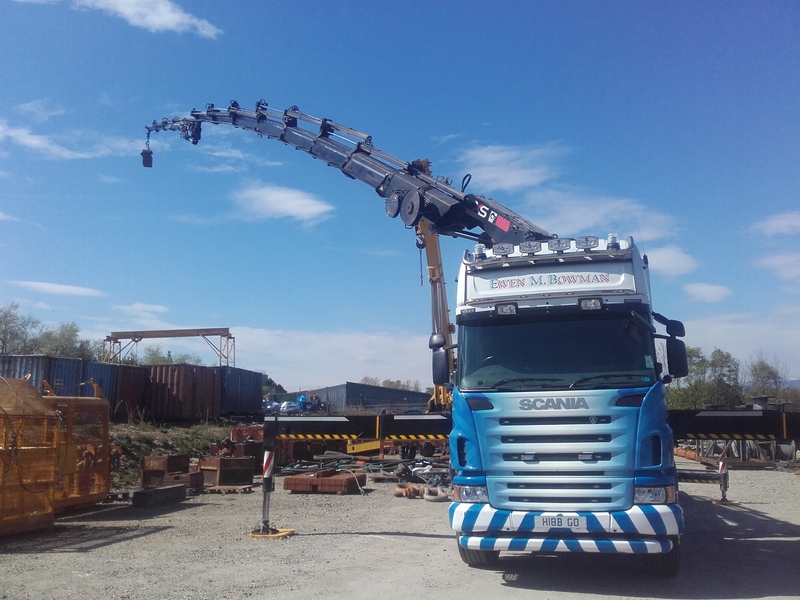 Our lorry mounted cranes can lift and transport all manner of items such as boats, containers hot tubs, portacabins, plant. Walking floors are extremely versatile and can be used to transport palletized goods as well as loose items such as wood chips or paper for recycling.